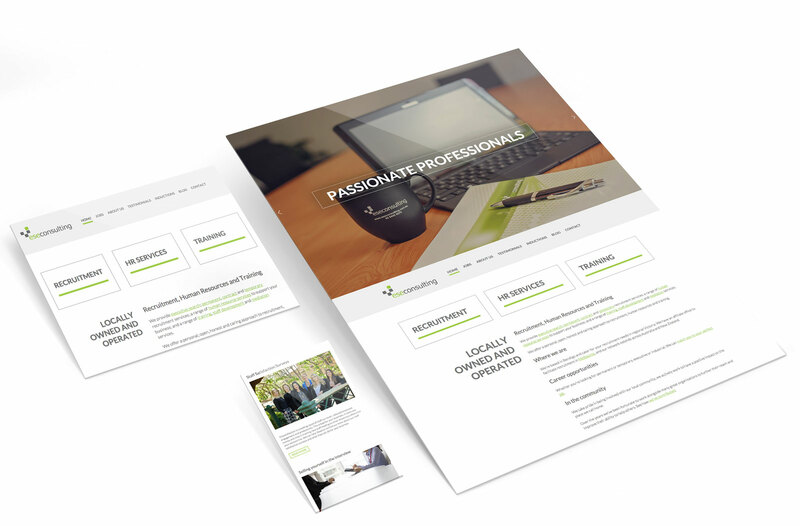 ESE Consulting wanted a website that was professional and contemporary, and provided information about their services. Along with showing their support of our local community. We provided the graphic design and development of the mobile responsive website, and guided the staff on the content.